Put letters on the wall! 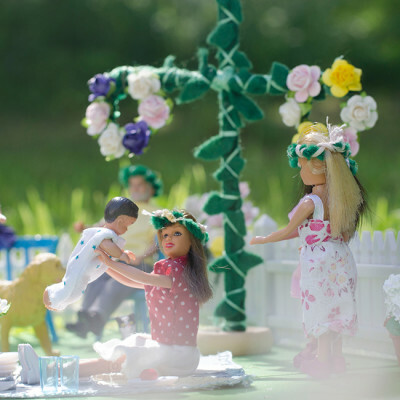 BRING THIS TREND INTO YOUR DOLL’S HOUSE TOO! 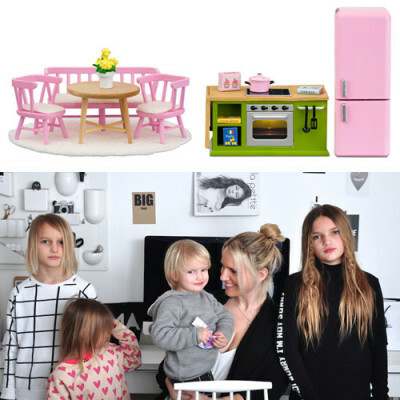 You can bring this trend into your doll’s house too! Start by thinking about what you want to write. Is it a sentence, or just one word? It might be a whole sentence, like “I love Lundby” or maybe something more traditional, like “Home Sweet Home”. Or perhaps just one word, like “Love” or “Sweet”. The letters can be framed, placed on bookshelves or just hung on the wall. Lots of hobby shops and decorating stores sell letters and figures in different styles, sizes and materials. 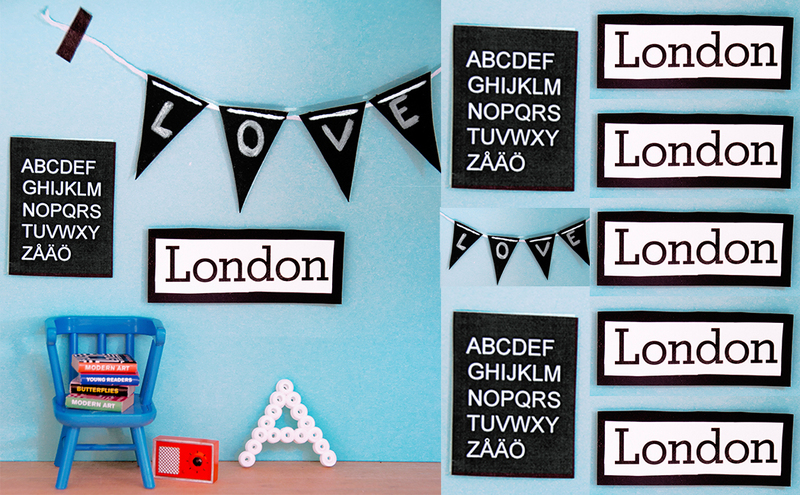 One good tip is to cut out letters you like the look of in magazines or newspapers, frame them and hang them on the wall. You can even cut out some nice words on thicker paper in a cheerful colour. 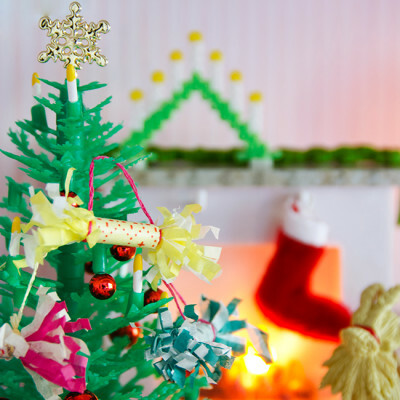 Decorations with nice words create a warm and welcoming feel in your doll’s house.